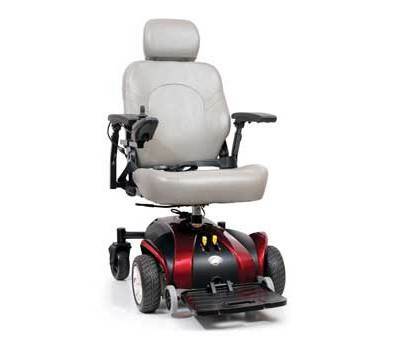 Medfirst Homecare offers power wheelchairs for rent in the Dumont, NJ area. When you’re on the town and plan on traveling frequently you require comfort, maneuverability and long lasting battery life—we have you covered. Our power wheelchair rentals provide a reliable ride, both indoors and outdoors. 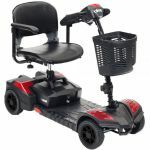 Pride Mobility and Golden Technologies are among the brands available. 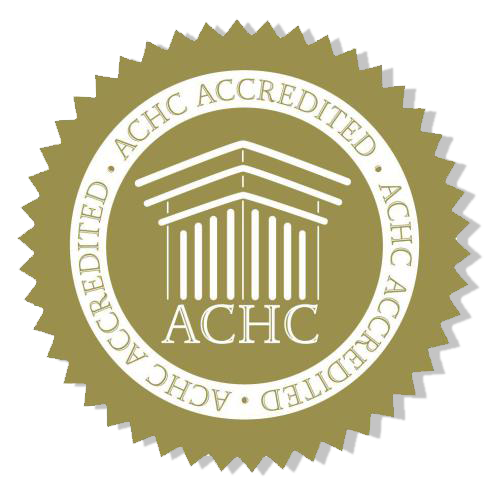 Call 201-385-9700 to learn more. 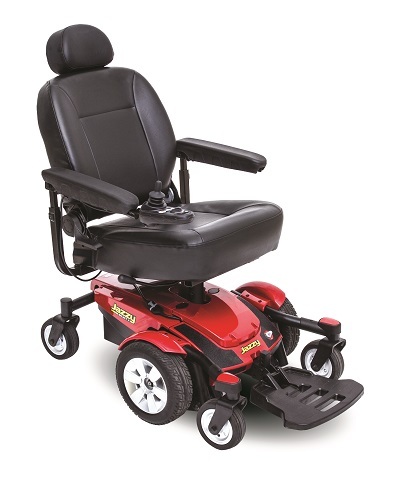 Available heavy duty powerchair for rent in Dumont, New Jersey. Weight capcity is 500lbs. Up to 10 miles per charge and the average speed is 4 mph. 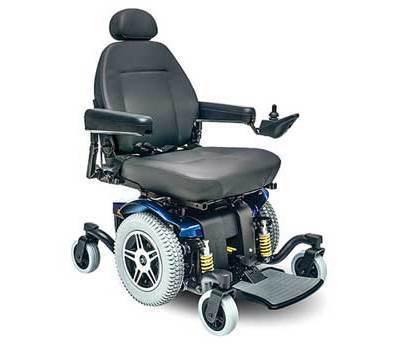 To learn more about renting this HD Powerchair please call 201-385-9700. Delivery is available in Bergen County.